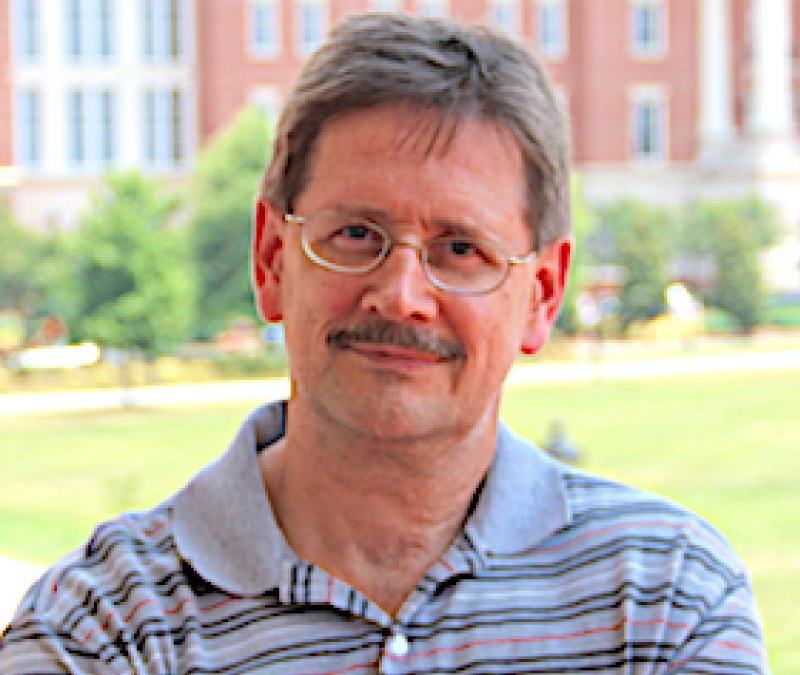 March 22, 2019 – Sergey A. Krupenko, PhD, professor of nutrition at the UNC Nutrition Research Institute (NRI), has been awarded a $2.4 million grant from the National Institutes of Health for his research project, “Regulation of Mitochondrial Function by Folate Enzyme ALDH1L2 in Health and Disease.” Krupenko studies enzymes (molecules that catalyze reactions) that regulate folate metabolism. He joined the UNC faculty in 2014. Krupenko’s laboratory first identified the ALDH1L2 gene ten years ago. At the time, its biological role was not known, and no one had associated any diseases with mutations in this gene. Now, however, several mutations in ALDH1L2 have been found that cause symptoms including scaly skin and cognitive impairment. These symptoms are similar to those of Sjogren-Larsson syndrome, a genetic disease defined by errors in fatty acid metabolism that is caused by mutations to another gene, ALDH3A2. In Sjogren-Larsson patients, fats accumulate in cells, impairing membrane synthesis. In skin cells, this loss of membranes leads to moisture loss (and hence dry skin); in the brain, it reduces formation of myelin, which disrupts communication among neurons. These studies will be performed in collaboration with Dr. Susan Sumner, Professor of Nutrition and the Director of Eastern Regional Comprehensive Metabolomics Resource Center housed by NRI.